We have links to good information on specific . . . Enter 1st letter of a ..
"Travel is fatal to prejudice, bigotry, and narrow-mindedness. . ."
"Take only memories, leave nothing but footprints." "Take only pictures, leave no trash on land or sea." This section offers many ways to quickly find destination information for a place you want to visit, whether a region of the world, a natural wonder, specific country, island, or city. We also make it easy to quickly find websites to learn the languages associated with your destination including links to free, online language phrases to bring a smile to their faces, as well as, surprise that an American is able to show a special friendship by saying a few words in their language. Click on a region shown on the map above or use the World Region table below. Map used with permission of the World Meteorological Organization (WMO). 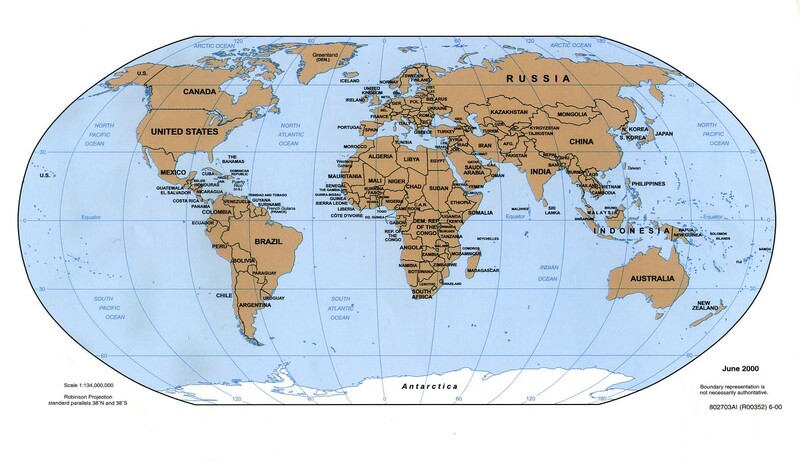 Definitions of geographical regions. World Map of countries. Click on a region shown in the map above or use this table to get to our travel page for that region. Information about some of her wonders of the world. Information you need to visit famous wonders of the world. New 7 Wonders The New 7 Wonders of the World. Marvelous Wonders 10 marvelous wonders. Modern Wonders 13 modern wonders.